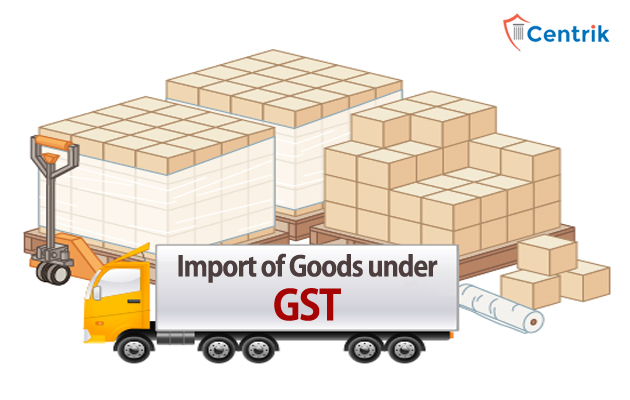 Under GST, the basic customs duty will continue to be levied on imports although additional customs duty (CVD) and special customs duty will be subsumed in GST. Imports of goods and services will be treated as inter-state supplies and IGST will be levied under the new tax regime. Imports of “Goods and Services” is defined under central GST Act, 2017. Schedule 1 of the CGST Act specifically states that Import of services by a taxable person from a related person or from any of his establishments outside India, in the course or furtherance of business will be treated as supply even if it s made without consideration.